Science is progressing every single day. There is an innovations in science that have no match. Most importantly it has contributed so much to human health and life. Bio Chemika Int. 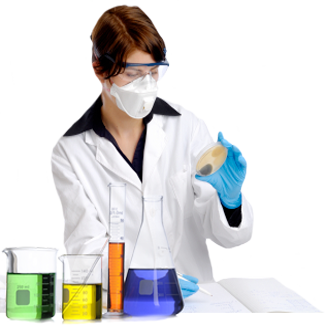 is one of the leading importer and supplier of Scientific Equipment regarding Quality Control Labs, Pharmaceutical Industries, Educational Institutes, Government Departments, Agriculture Industries, Irrigation Departments and many more. We source equipment from renowned suppliers to help you with better solutions to your inquiries. 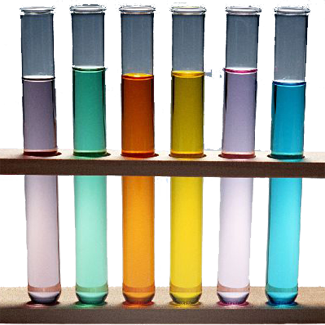 Our wide range of Chemicals include reagents, alkalies, bases, acids, catalysts, chloride compounds, enzymes, hydrates, hydrocarbons, isotopes, metalloids, mixtures oxides, , mono oxides, non metals, polymers, pro-teases, reactants, salts, silicates, solvents, substrates and many more which are to be used in Quality control laboratories, Research Institutes and Industries. Bio Chemika Int. 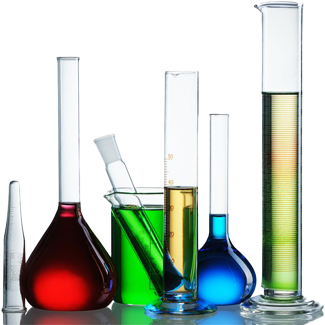 specializes in complete range of quality glassware and plastic ware which include beakers, test tubes, volumetric flasks, conical flasks, burette rotaflow, butarometer, filtration flasks, flat bottom flasks, funnels, glass rods, glass slides, kajelda flasks, kips apparatus, kohlarusch flask, media bottles, petri dishes, round bottom flasks, separating funnels, different kits, thermometers and many more. We are pleased to share that we hold the capacity of every size of glass ware and plastic ware. Bio Chemika Int. 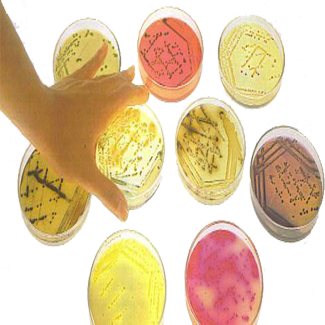 is pleased to serve microbiology by importing and supplying finest and high quality culture media to support the growth of microorganisms, cells bacteria or small plants. Our source culture media which is high definition in it’s proper functioning. We serve the industry with our quality culture media including Eosin methylene blue, yeast extract, malt extract agar, hektoen enteric agar etc. 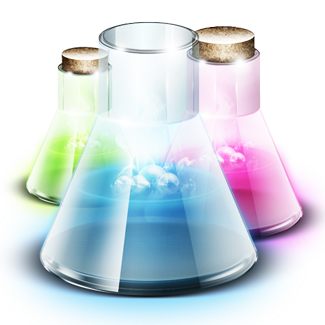 We are pleased to share that we provide complete quality range of organic and inorganic reagents like acetic acid, acetone, ammonia, carbon disulfide, chloroform, collins reagent, diethyl ether, Fehling’s reagent, Formaldehyde, formic Acid, hydrazine, imidazole, nitric acid, sodium chlorite, thionyl chloride, Tollen’s reagent, triphenylphosphine and many more. It gives us immense pleasure to share that we serve Molecular Biology in a very diversified and unique manner. 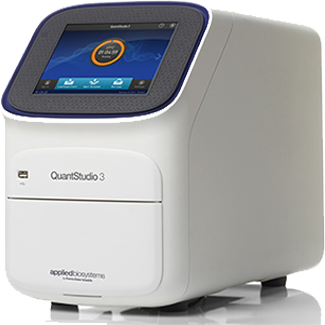 We provide complete range of highly functional and innovative PCR Lab items including PCR Micro tubes, PCR Multiwell Plates, Sealing accessories for PCR Multiwell Plates, Pipette Tips etc.